Renault India inaugurated its second sales outlet in Jaipur at Gopalpura Bye-Pass. 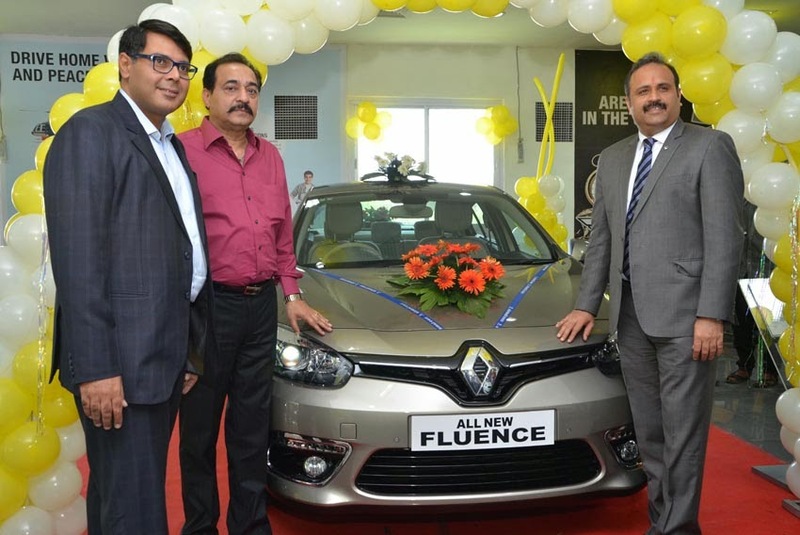 The dealership, Renault Jaipur West, was inaugurated by Sumit Sawhney, Country CEO and Managing Director for Renault in India. new sales outlet is aimed at offering best-in-class customer sales experience and comprises 10,600 sq ft of space on 2 levels to display eight cars. With this inauguration, Renault now has dealership locations in South and West Jaipur, including 2 service and spare parts facilities in the city. The showroom will also bring Renault's total presence in the Central Zone to 16 outlets. "Network reach is vital in ensuring Renault's increasing visibility across the country and Rajasthan, Uttar Pradesh, Madhya Pradesh and Uttarakhand have all played key roles in Renault's success so far. With today's inauguration, we look forward to extending our presence in this important market as well as offer excellent brand experience for customers - from the very first test drive, to delivery and after sales," said Sumit Sawhney.